View cart “Lael” has been added to your cart. 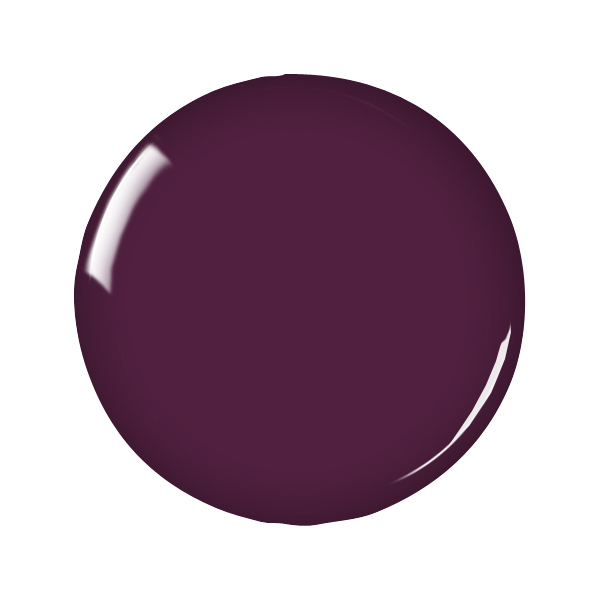 Lael by Zoya can be best described as a deep, saturated red-toned plum purple with a shiny creme finish. A rich grape shade for fall glamour.